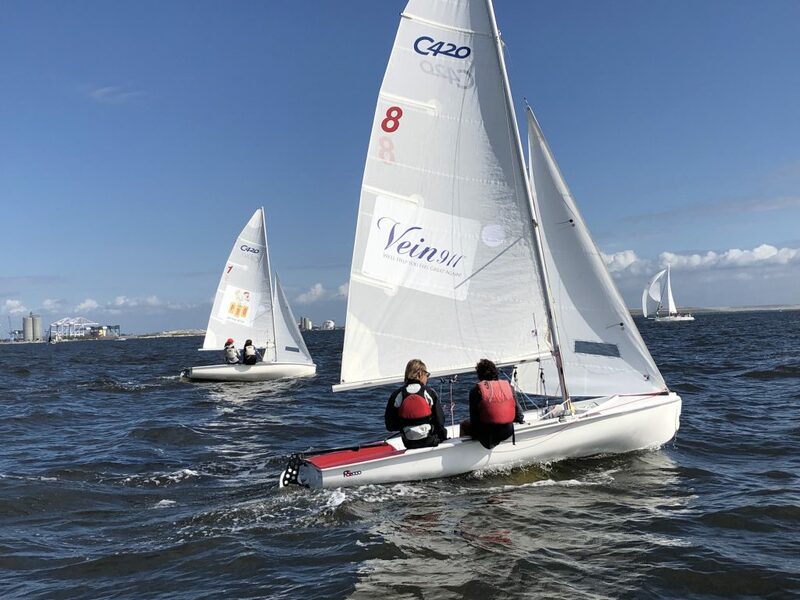 Recognize your club sailing program and regatta sponsors with adhesive full color sail graphics. Full color printed sail sponsor stickers adhere to your sails using the very same insignia cloth as sail numbers are made from. These printed sail stickers can be used for regatta logo branding or sponsor logos. They can help identify club sailing programs and community sailing program logos to brand your program for greater community visibility. Championship Regatta Graphics are experts in producing sail sponsor logo sticker packages for regattas or sailing programs. We’ve worked with community sailing programs, large international regattas and championship sailing regattas from California to Bermuda, from New England to the Caribbean. We’ve even branded a Volvo Ocean Race entry! Championship Regatta Graphics web site developed by Marketing Acuity, Inc.